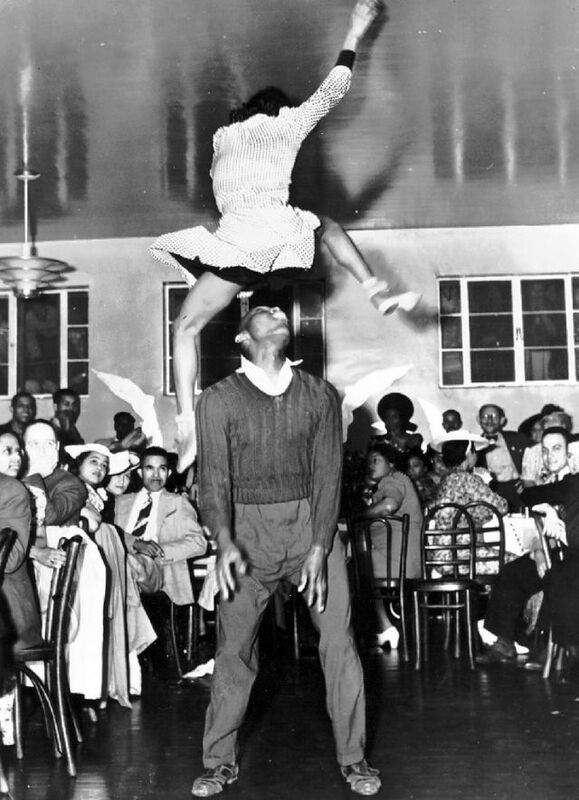 The Lindy hop is an American dance which was born in Harlem, New York City in 1928 and has evolved since then with the jazz music of that time. 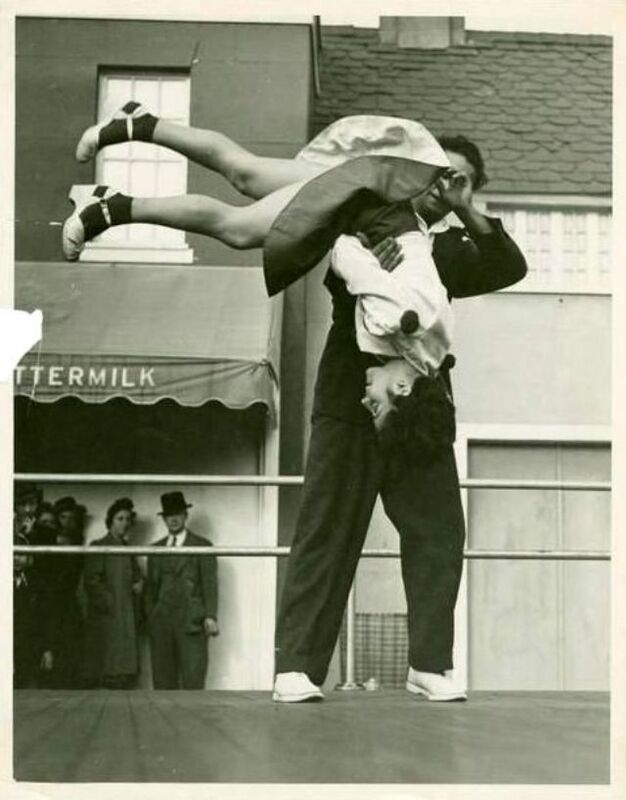 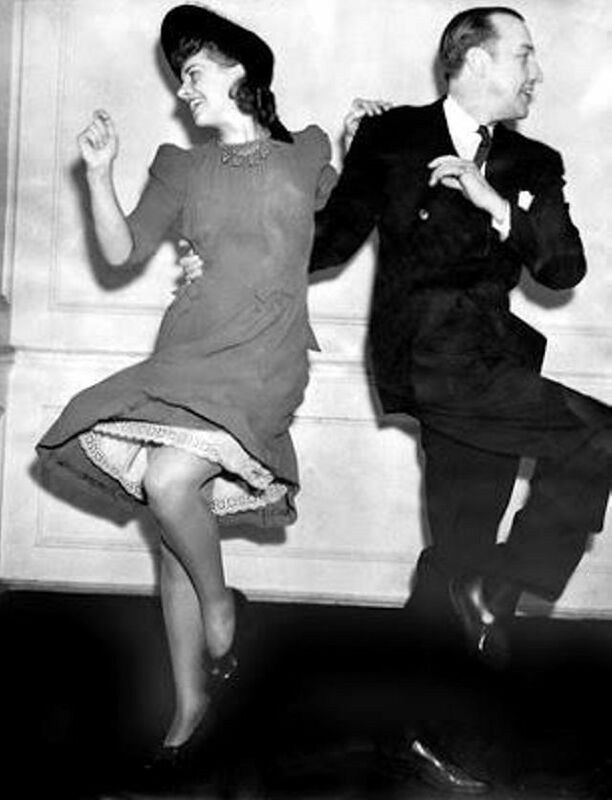 It was very popular during the Swing era of the late 1930s and early 1940s. 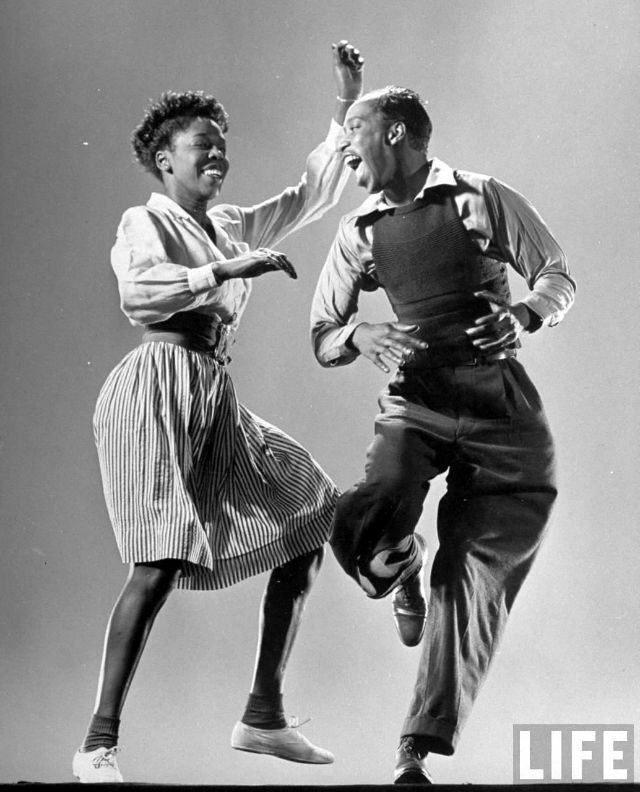 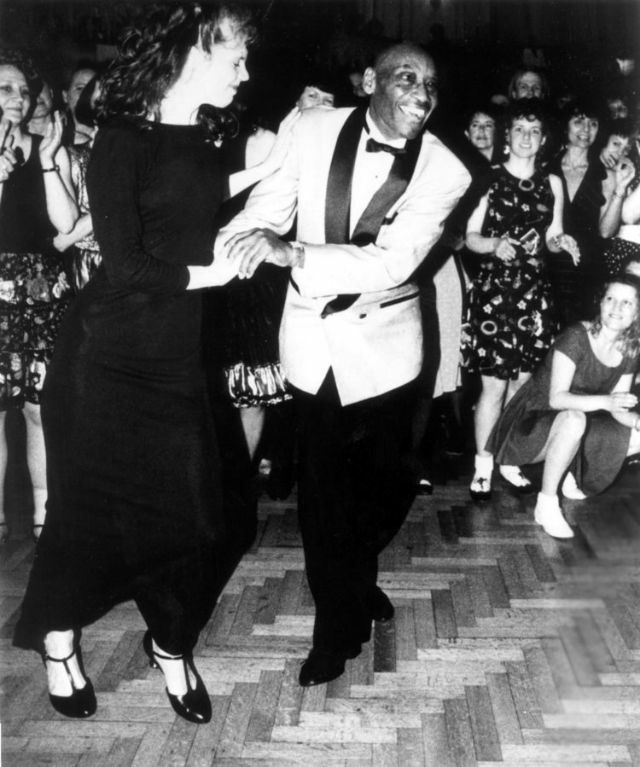 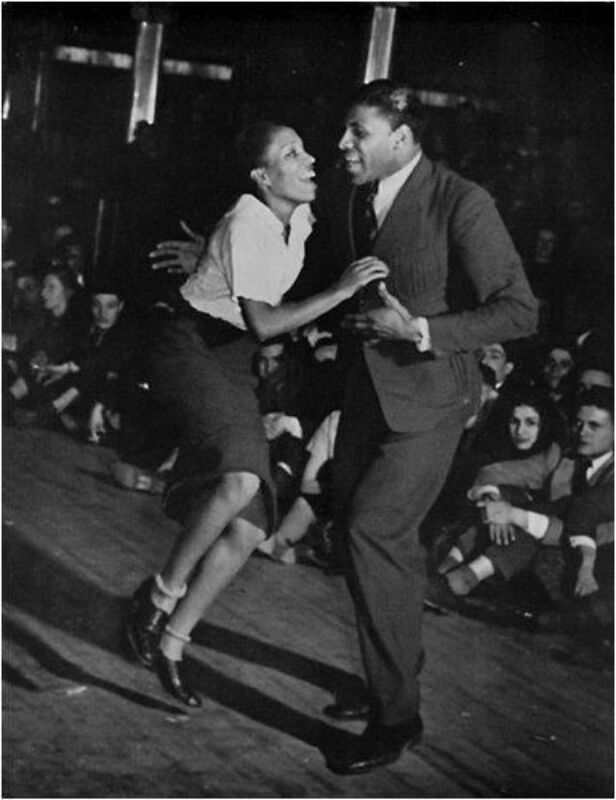 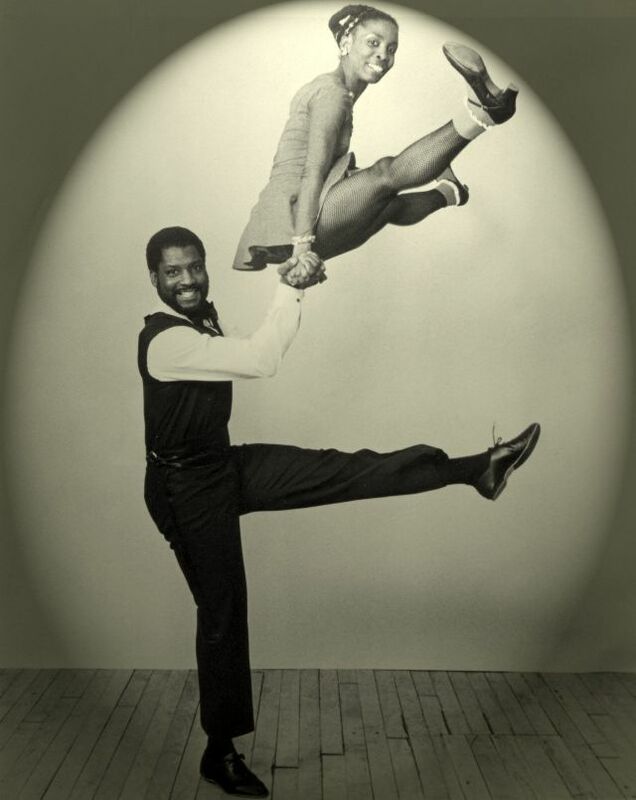 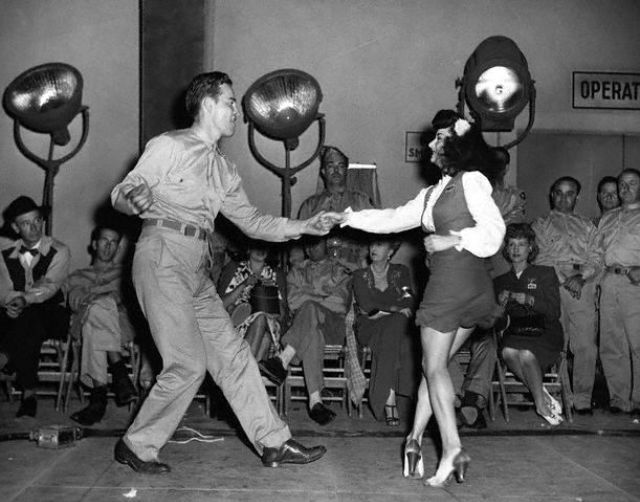 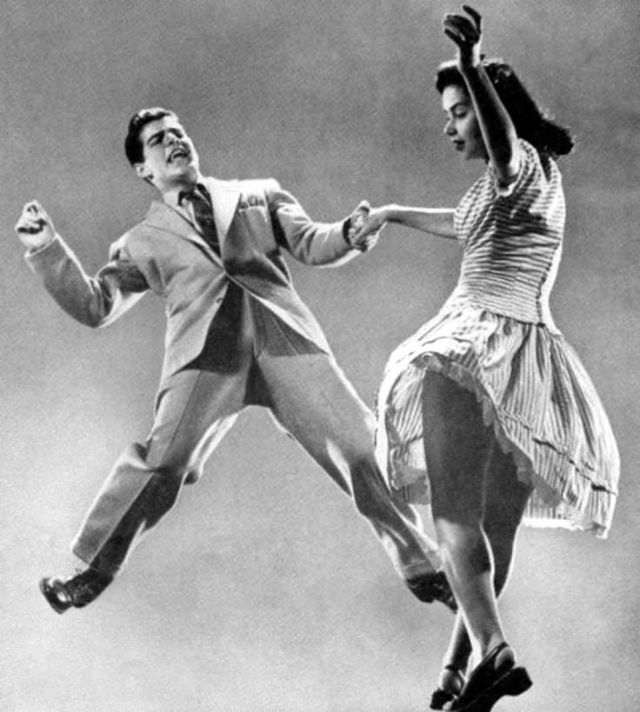 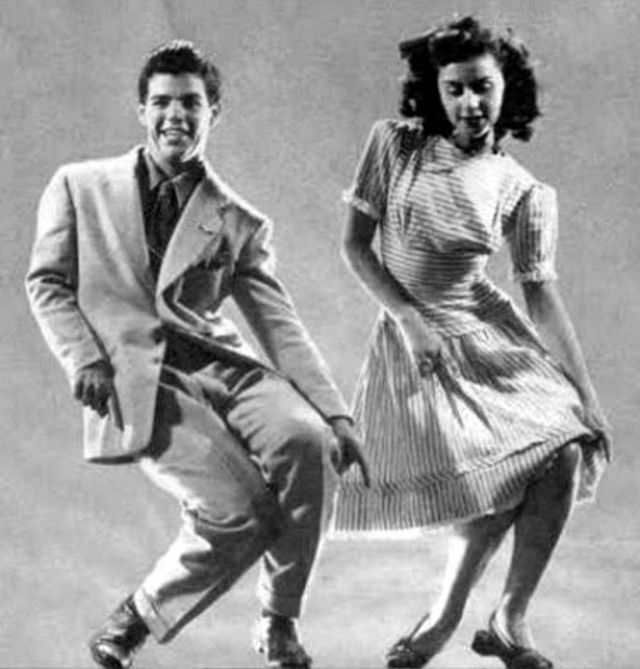 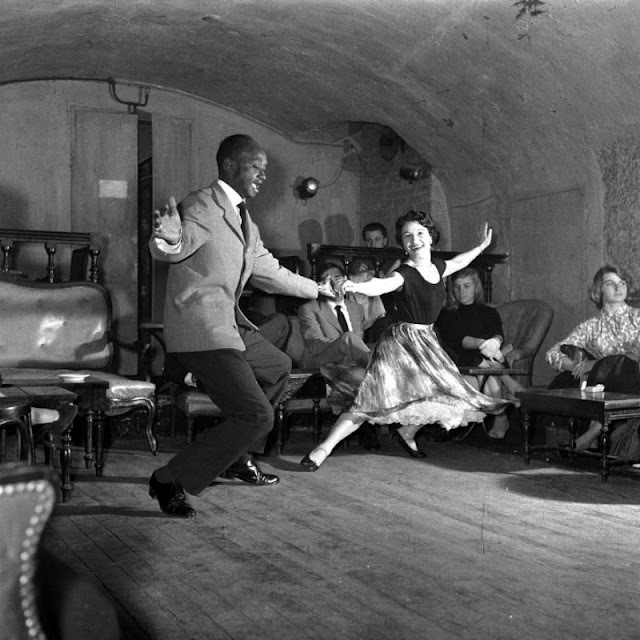 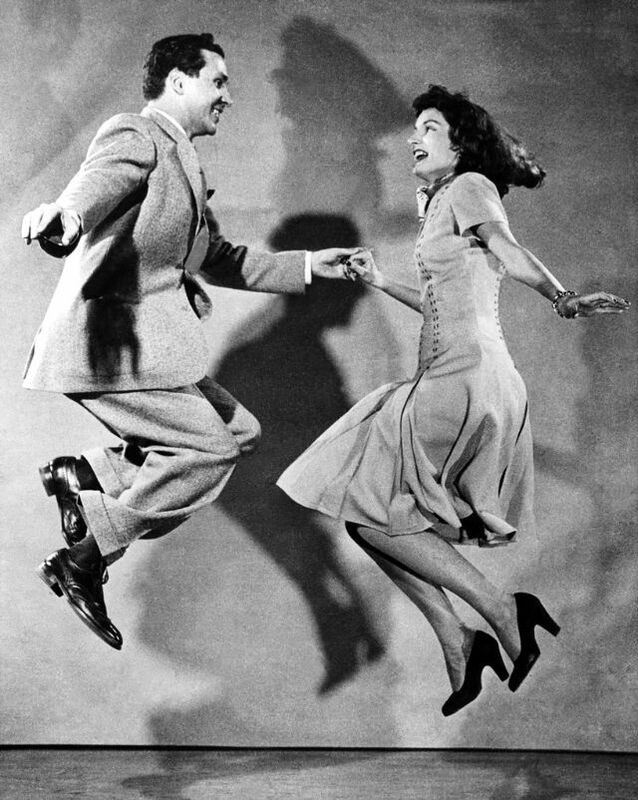 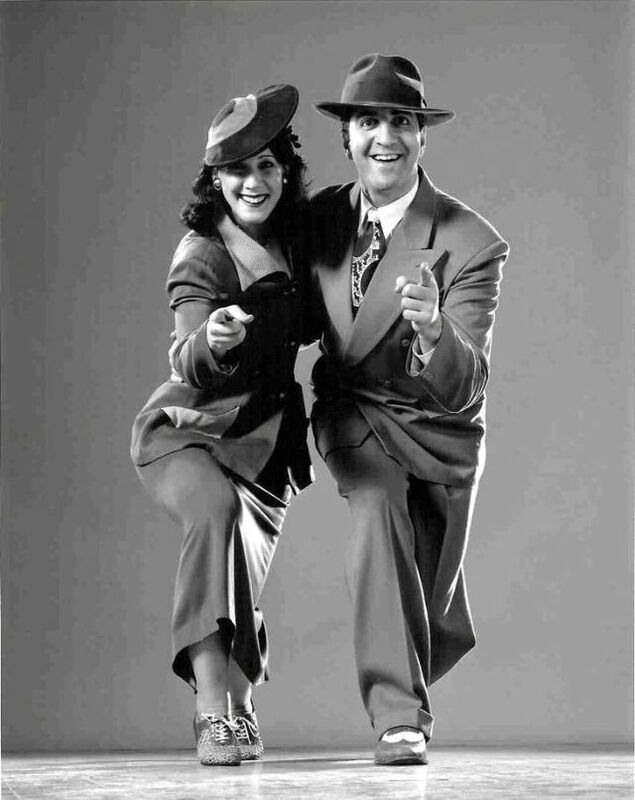 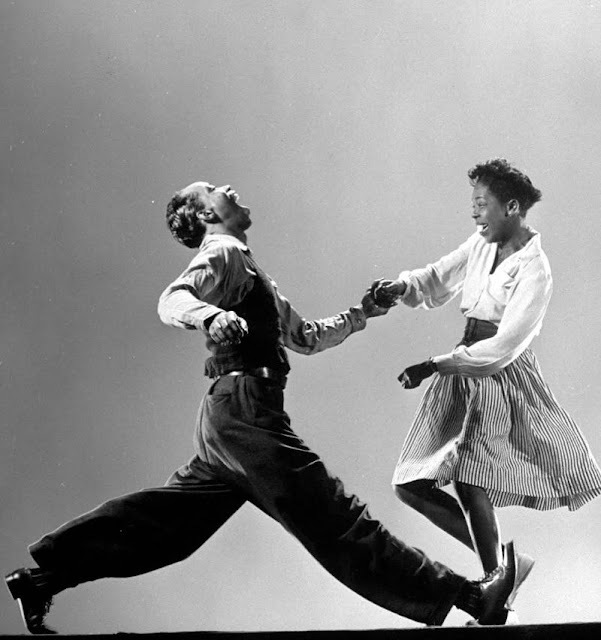 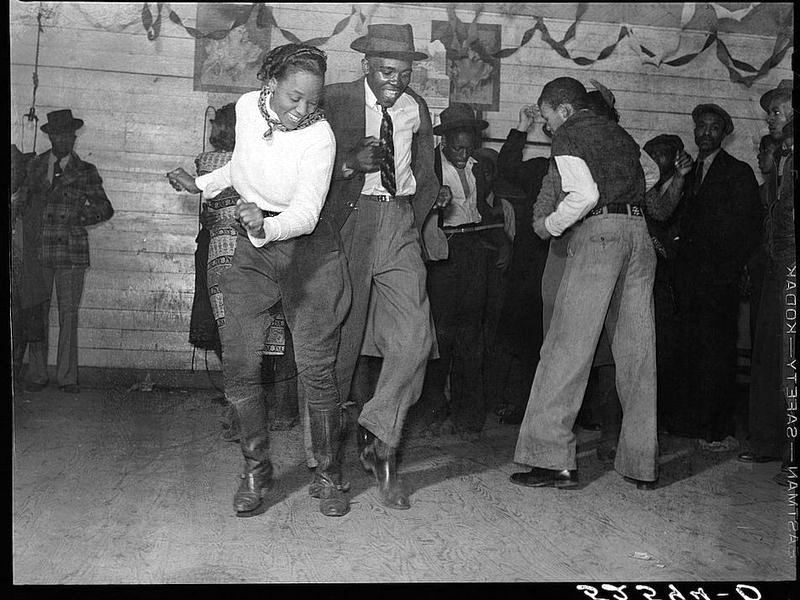 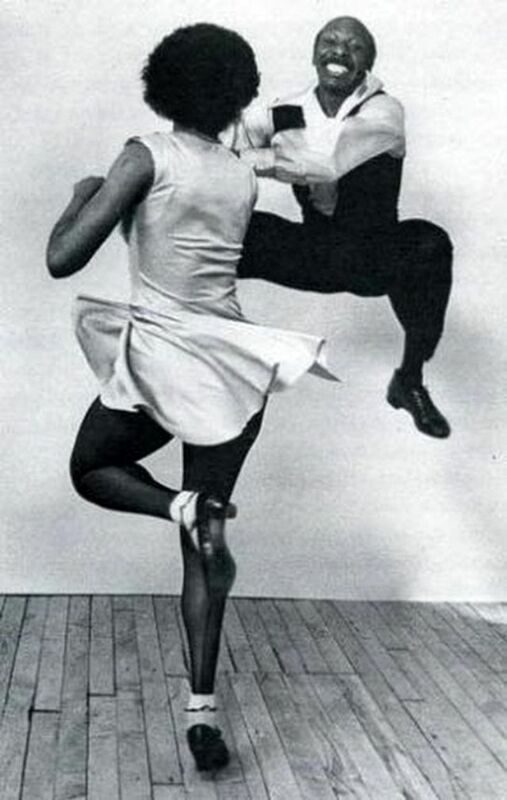 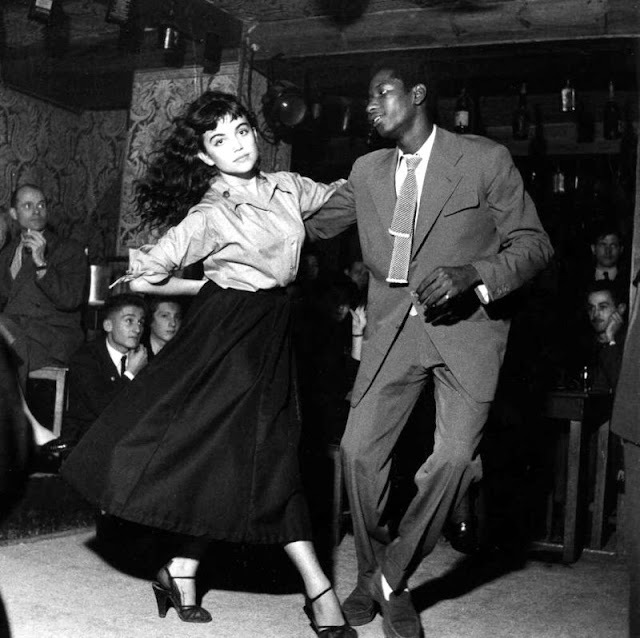 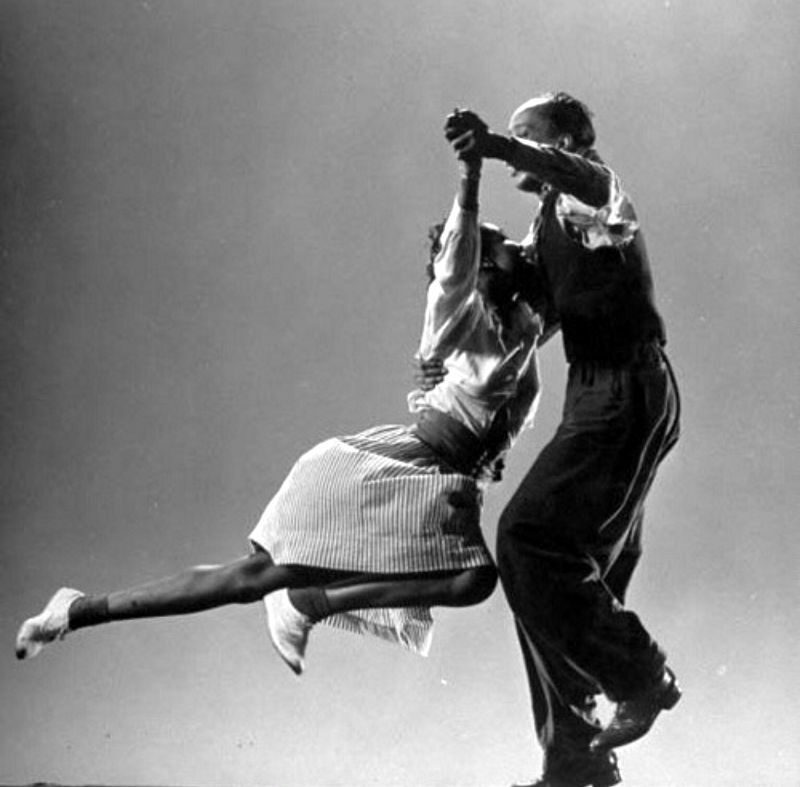 In its development, the Lindy hop combined elements of both partnered and solo dancing by using the movements and improvisation of African-American dances along with the formal eight-count structure of European partner dances – most clearly illustrated in the Lindy's basic step, the swingout. 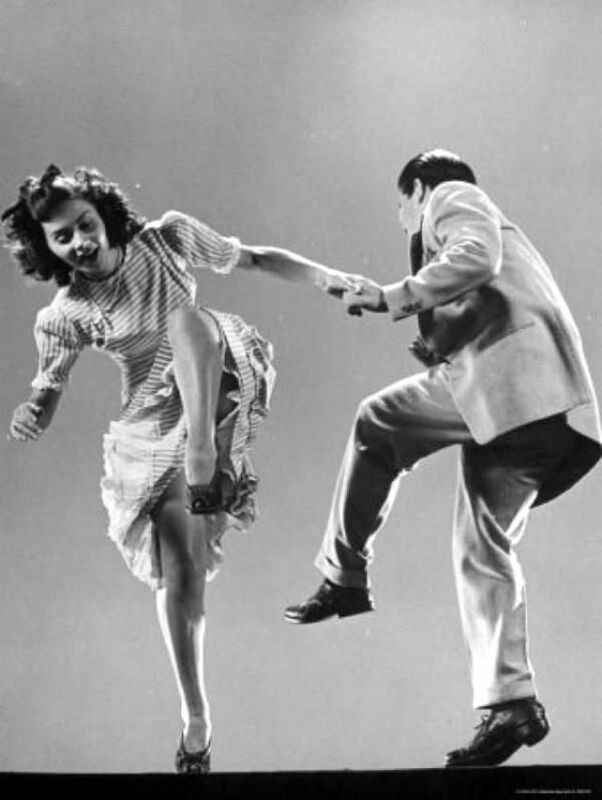 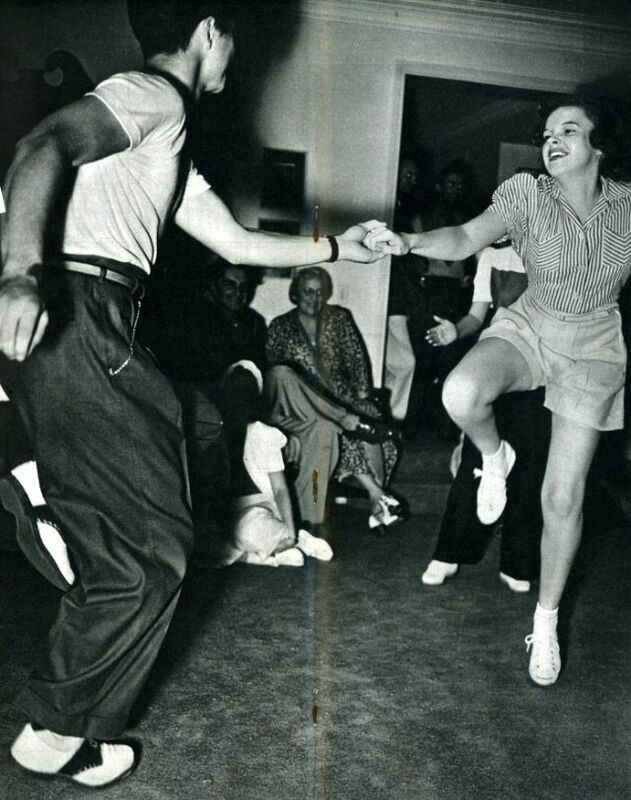 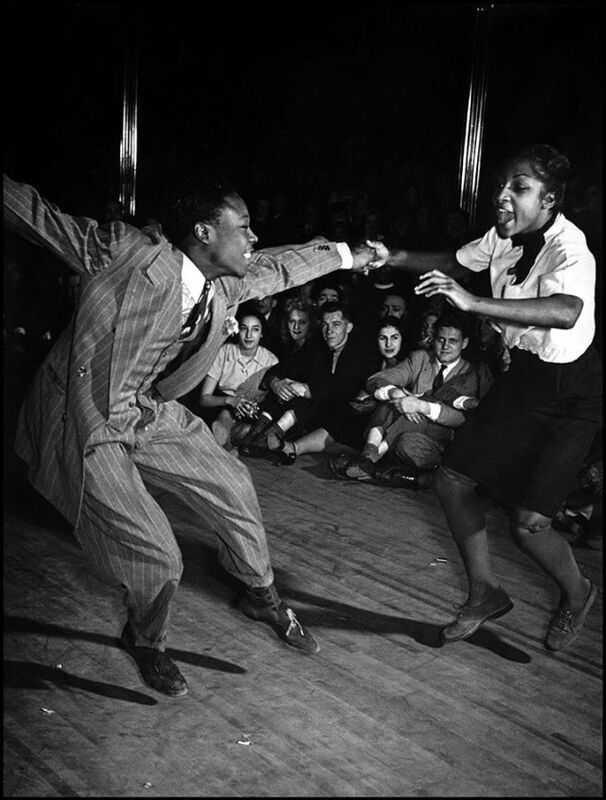 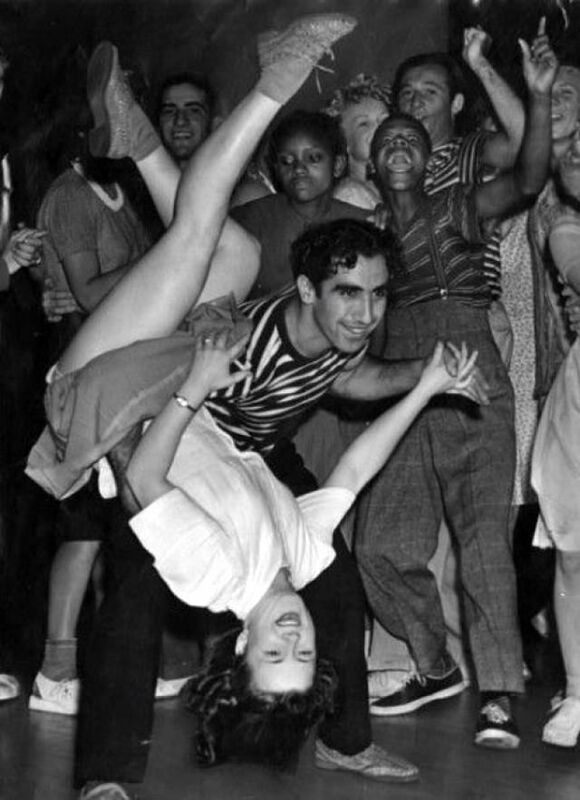 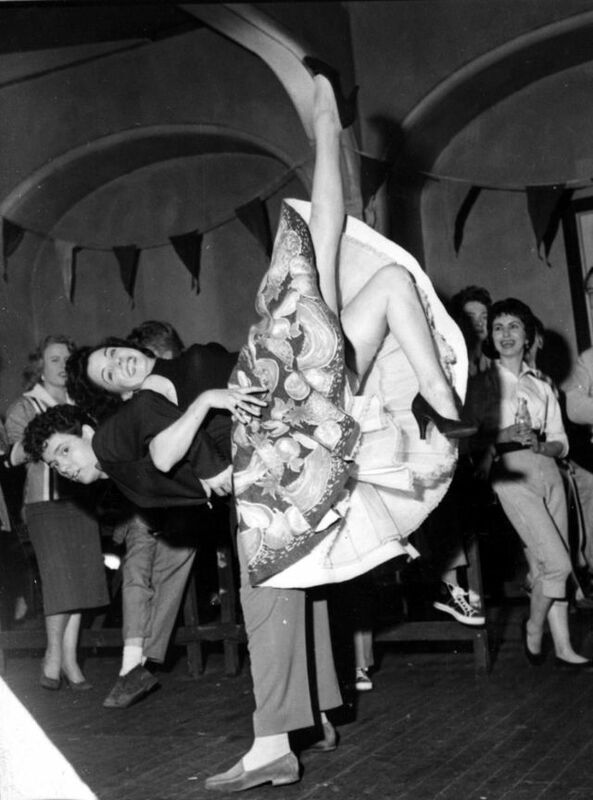 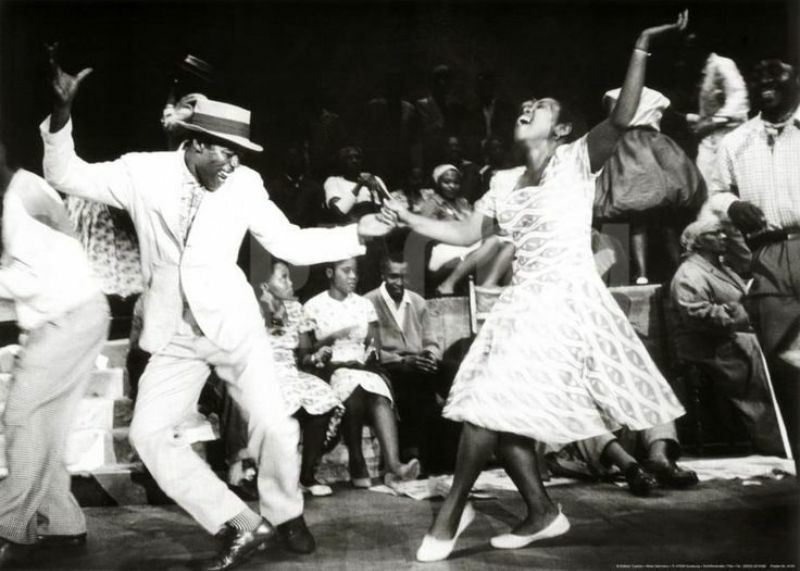 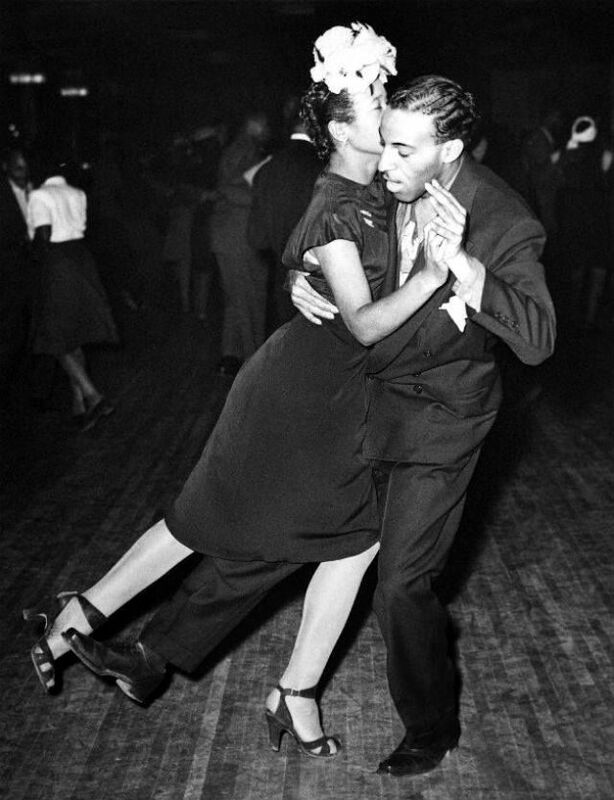 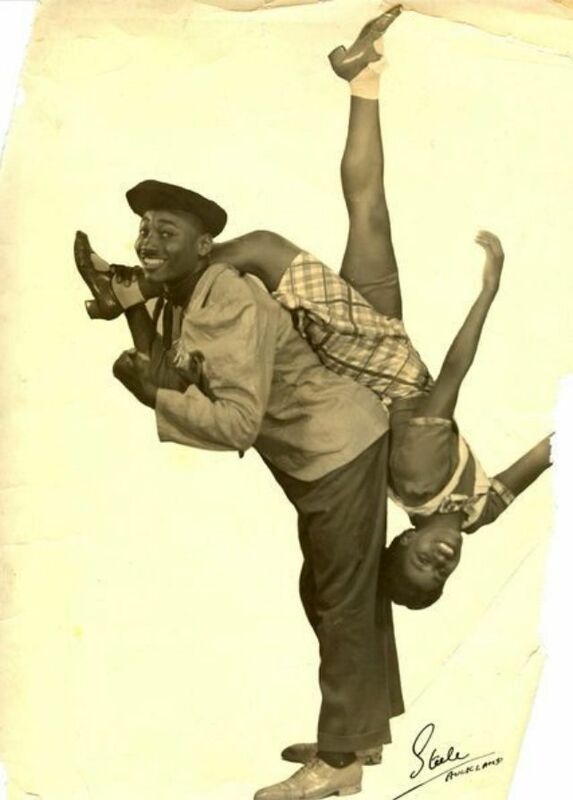 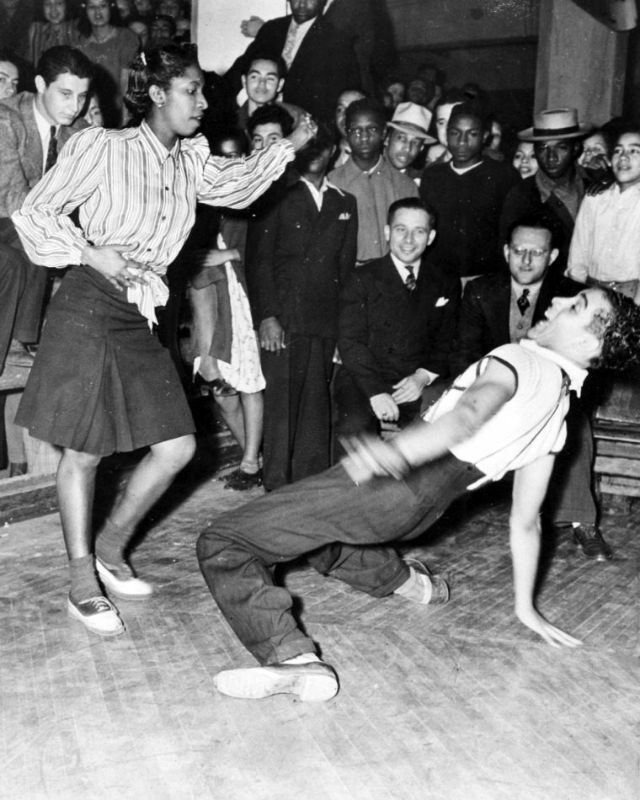 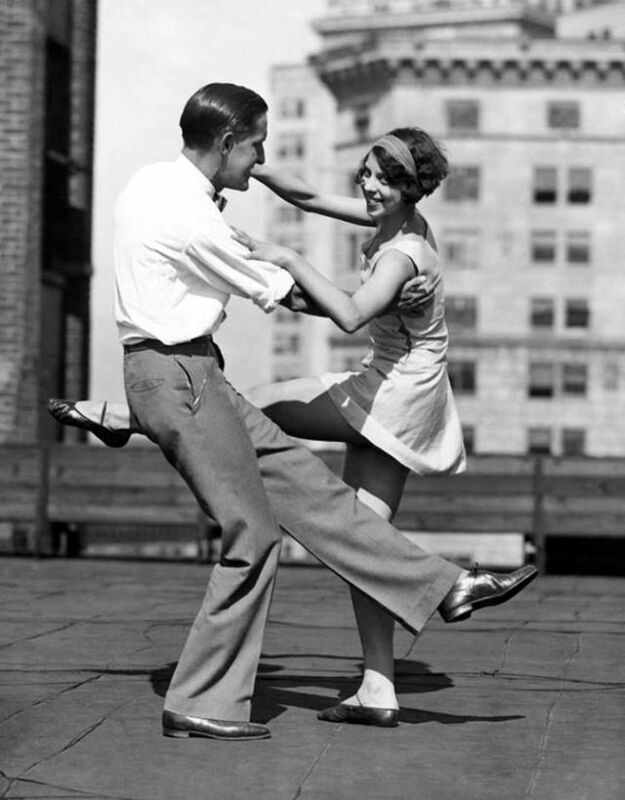 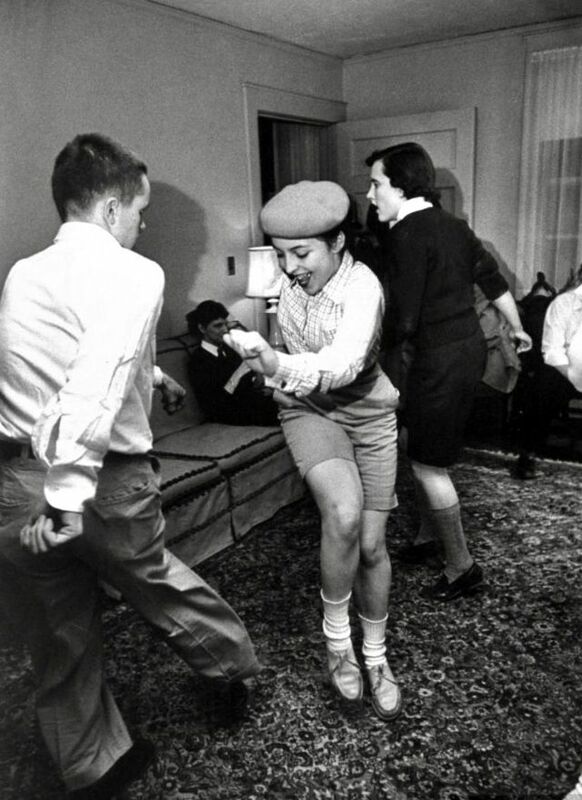 Lindy hop is sometimes referred to as a street dance, referring to its improvisational and social nature. 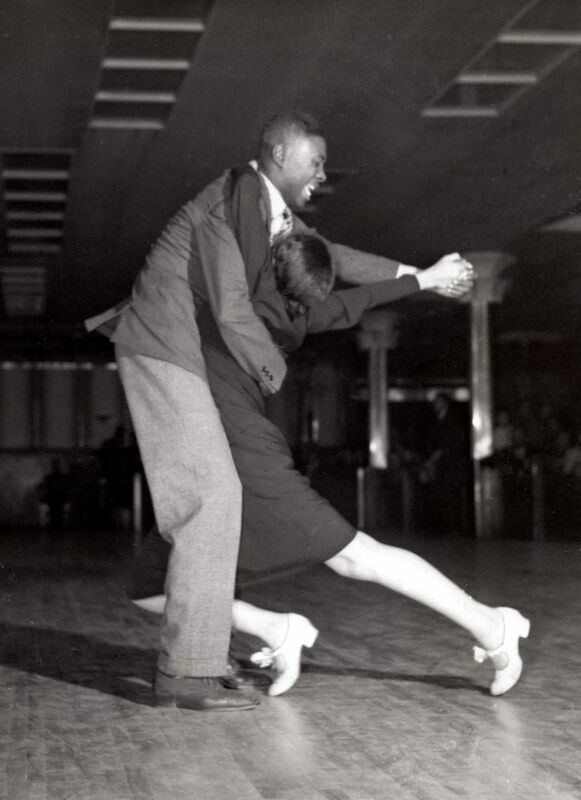 In 1932, twelve-year-old Norma Miller did the Lindy hop outside the Savoy Ballroom with her friends for tips. 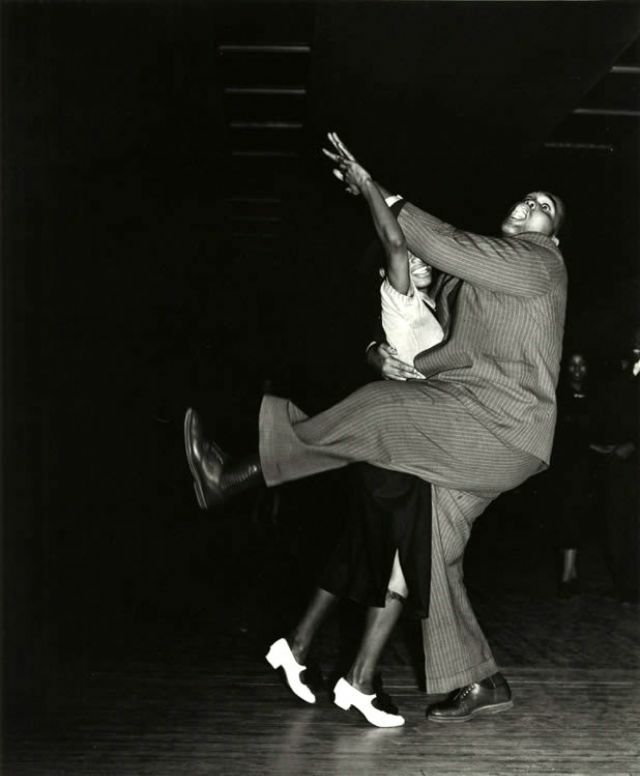 In 1935, 15,000 people danced on Bradhurst Avenue for the second of a dance series held by the Parks Department.